I recently traveled up to beautiful Maleny to photograph the wedding of Alison & Michael at Maleny Manor. Maleny manor is another of my favorite venues. 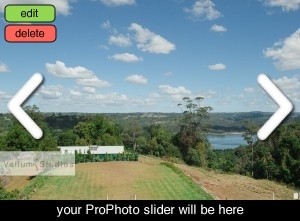 Set in the Sunshine coast hinterland with a gorgeous view out to the ocean. It was the perfect backdrop for Alison and Michael to tie the knot. Their day was full of emotion, with extremely proud dads and teary bridesmaids and a couple very much in love.